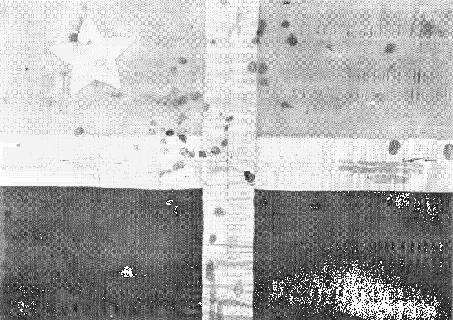 On July 25, 1898, during the Spanish-American War, Puerto Rico was invaded by the United States with a landing at Guánica. As an outcome of the war, Spain ceded Puerto Rico, along with Cuba, the Philippines, and Guam to the U.S. under the Treaty of Paris. Puerto Rico, Guam, the Philippines, and Cuba, ceded by Spain after the Spanish-American War in 1898, and for which the United States compensated Spain an additional $20 million under the terms of Article 3 of the Treaty of Paris. All four of these areas were under United States Military Government (USMG) for extended periods. Cuba became an independent nation in 1902, and the Philippines became an independent nation in 1946.